Bill Blacker is one of world’s top barrel makers. He apprenticed at Holland & Holland’s, spent time at James Purdey & Sons and has worked with most of the UK’s leading gunmakers. This short video is part 1 of 5 I’ll be sharing over the next week. 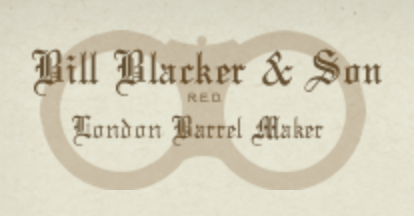 Each gives you a glimpse into Mr Blacker background and what it takes to build a set of barrels for a best-quality shotgun and double rifle.